Tata Motors is all set to launch the new Harrier in India. The anticipation created by the Tata Harrier in the country, ever since its introduction as the H5X concept at Auto Expo 2018, is nothing short of immense. 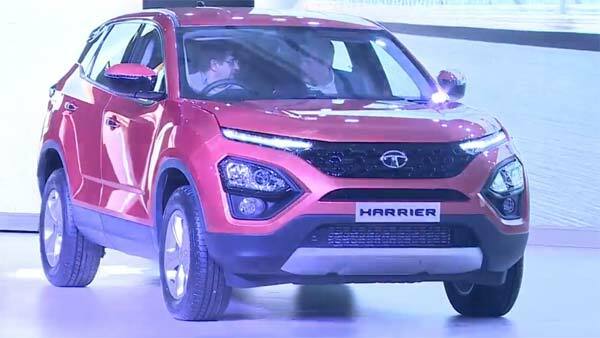 Here, we join Tata Motors for the much-awaited launch of the Harrier. 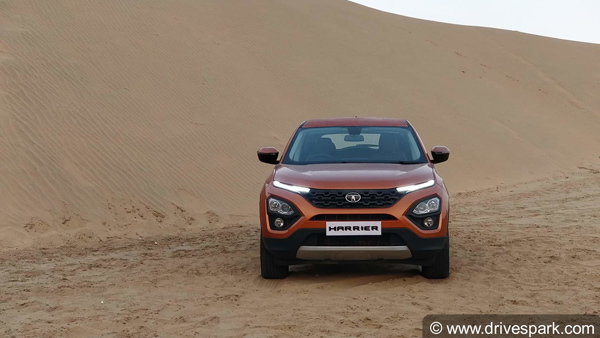 The Tata Harrier is the latest and greatest product from the legendary Indian automotive company. Aimed to be a new benchmark for all future Tata models and a game changer among five-seater SUVs, the Harrier promises a lot. 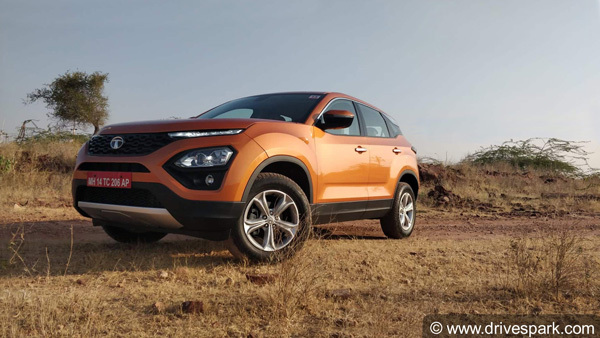 We have already driven the SUV close to a month before and were quite impressed by it — read our detailed Tata Harrier review now. The main highlight of the new Tata Harrier is its OMEGA architecture; a derivation from Land Rover's proven D8 platform. 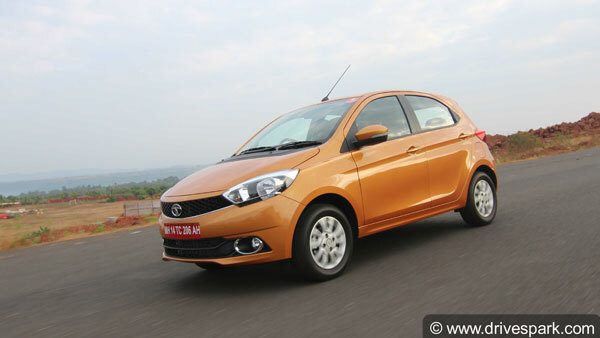 This is the first product from Tata Motors which shares major components with its subsidiary, Jaguar Land Rover. 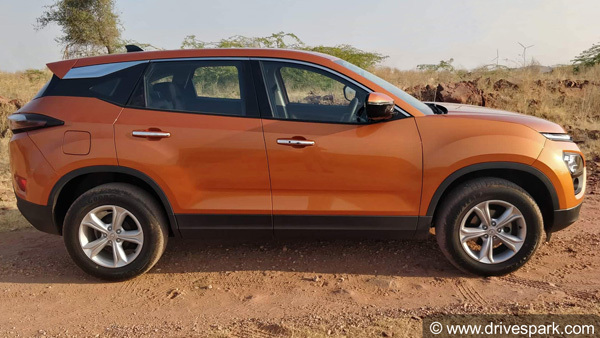 The Tata Harrier might not be a perfect offering, but is certainly a good alternative to the key players in the premium SUV segment, such as the Mahindra XUV 500, Jeep Compass and even the new Nissan Kicks. That being said, check out the main pros and cons of the Tata Harrier. Regarding specifications, the Tata Harrier is powered by a 2.0-litre Kryotec diesel engine which makes 138bhp and 350Nm of torque. 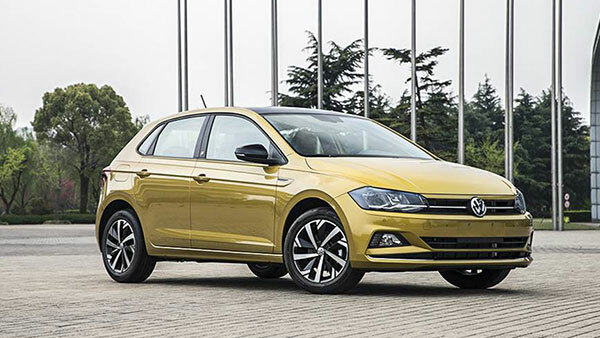 This is mated to a six-speed transmission which drives only the front wheels. 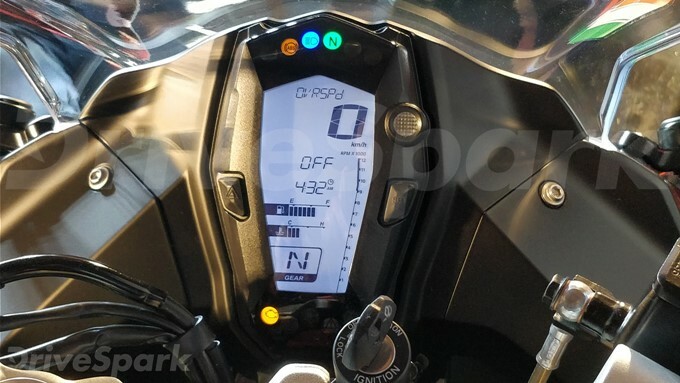 The new Tata Harrier is also high on features compared to its competitors; examples being Terrain Response, semi-digital instrument console, JBL audio, etc. 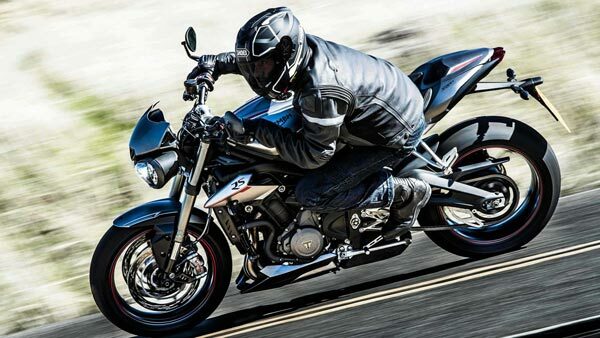 The Harrier does not disappoint in terms of safety equipment either. 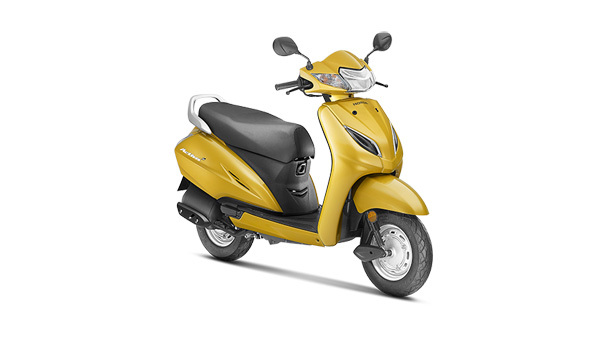 It even comes with Brake Disc Wiping! 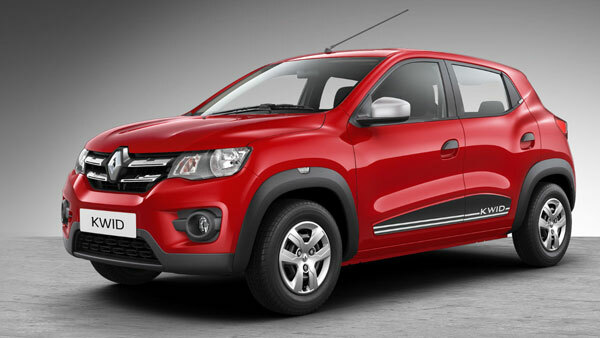 Expected prices are in the range of Rs 14 to 19 lakh ex-showroom, but we will get to know the actual figures soon. The Tata Harrier is the first product from the brand to sport the updated Impact 2.0 design philosophy. Unlike others, the Tata Harrier is an unusual headlamp arrangement. 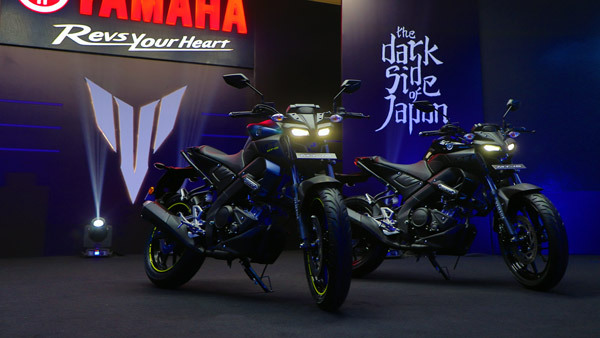 The headlamps are placed on the bumpers while their conventional location is taken by the DRLs. In case you did not know, the Tata Harrier is actually larger than most other five-seater SUVs on the market. 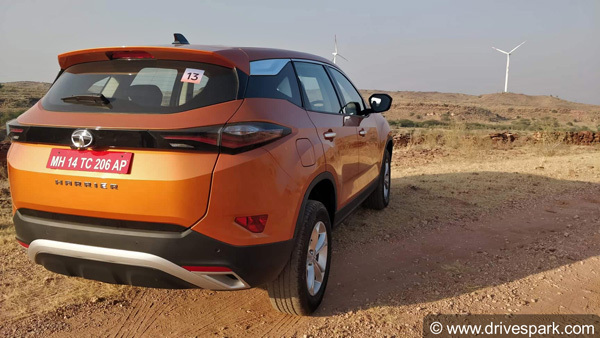 Though the rear profile of the Tata Harrier certainly looks interesting, there have been mixed responses regarding it. 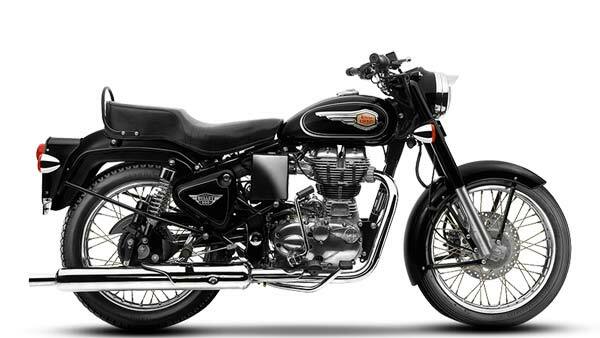 What do you think of the rear-end? 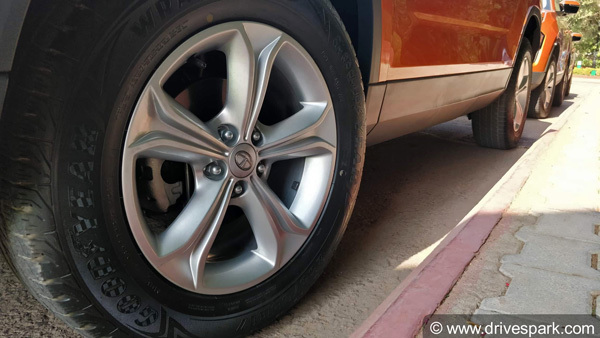 Despite the initial hype of having a Land Rover platform, the Tata Harrier misses out on all-wheel-drive and is a front-wheel-drive vehicle. 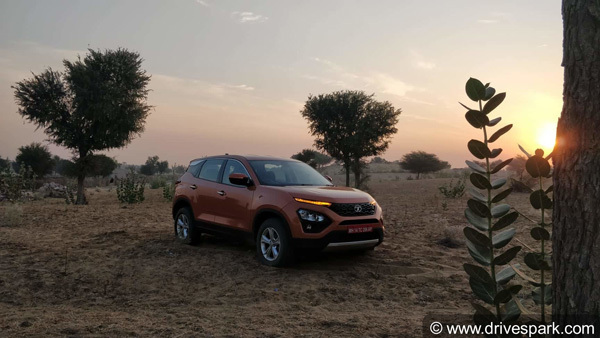 Even though the Tata Harrier isn't all-wheel-drive, it does come with Terrain Response. 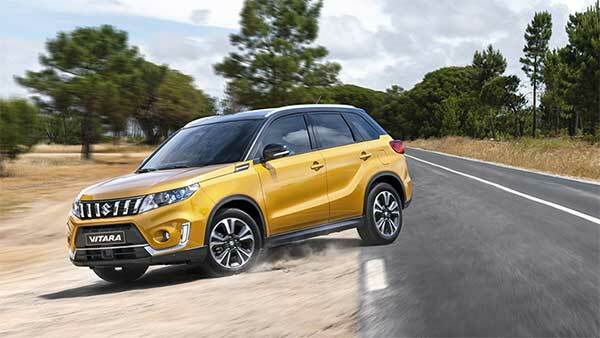 However, such an off-road-focussed feature does not make sense to a front-wheel-drive vehicle. Anyway, you have it. 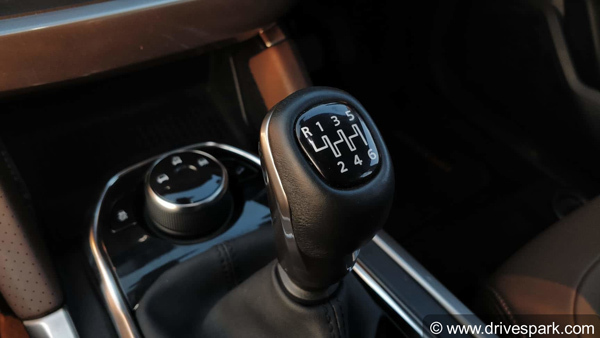 The Tata Harrier comes coupled to a six-speed manual transmission and there is no choice for an automatic unit, at least as of now. 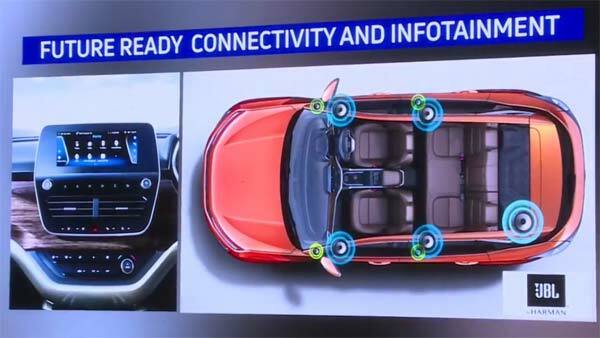 This is a bit concerning to many since the demand for automatic SUVs is on the rise now. 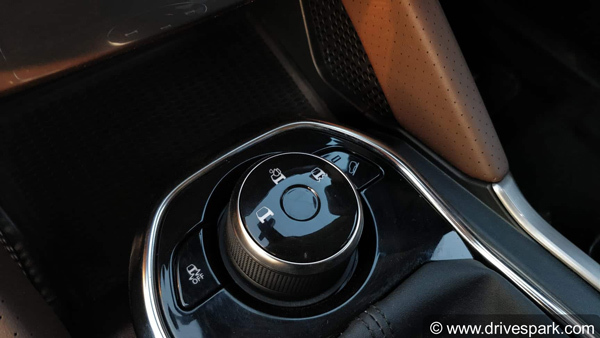 The Tata Harrier comes with a host of segment-first equipment; mainly on the inside. The cool-looking semi-digital instrument console is a good example. 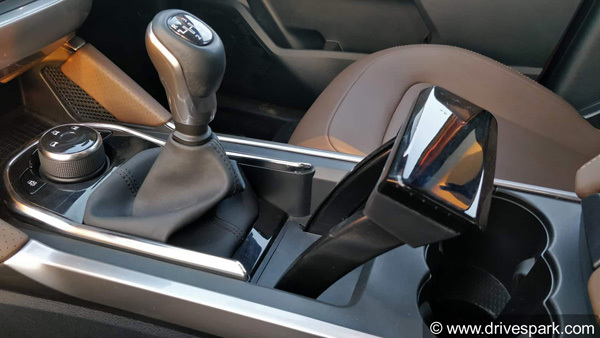 The handbrake of the Tata Harrier had stirred up a bit of controversy initially. Unlike the common lever-types, the Harrier's handbrake looks more like a thrust level of an aircraft. It is a relatively common feature in modern cars. 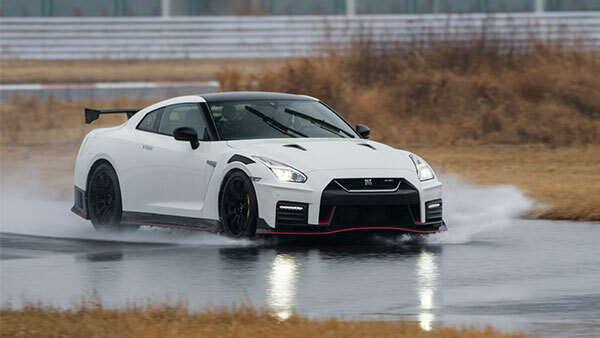 In wet conditions, braking efficiency can decrease since the pads have to clear water content, before coming in contact with the discs. Brake Disc Wiping works along with ABS and the wipers. When the wipers are activated, ABS applies pressure slightly to the pads (in regular intervals); thus removing water without slowing down the vehicle. The launch event of the Tata Harrier has finally started. Now that you've got an outline of the Tata Harrier, watch this space for more updates (including the pricing), as they unfold. 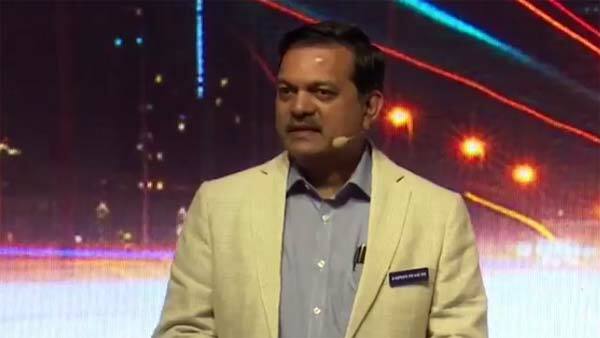 Mr Mohan Savarkar, Vice President, Product Line, PVBU at Tata Motors is addressing the gathering. 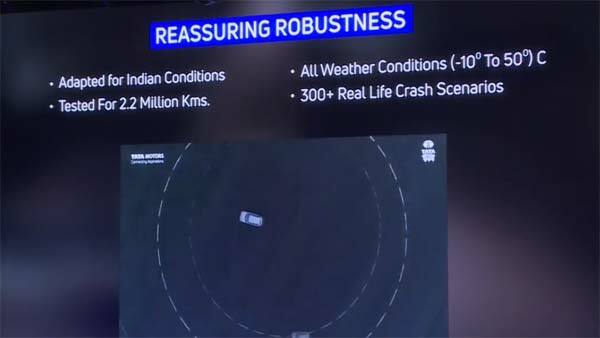 The Tata Harrier has gone through some extensive testing measures before hitting the market. This promises a lot. 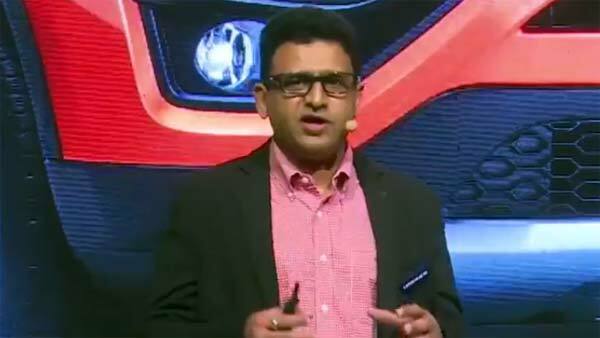 Mr Vivek Srivastsa, Head of Marketing at Tata Motors, gives an insight into what the Tata Harrier is all about. 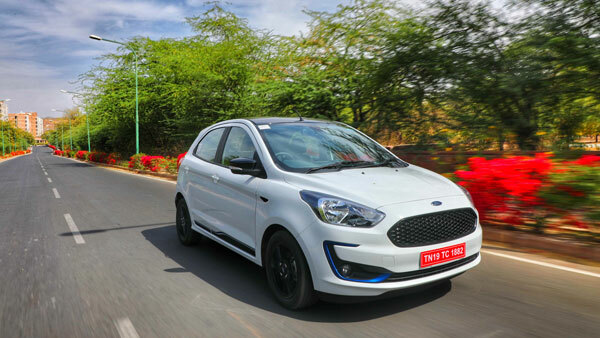 Tata products are praised for its excellent audio quality and the Harrier will be no exception with its JBL unit. 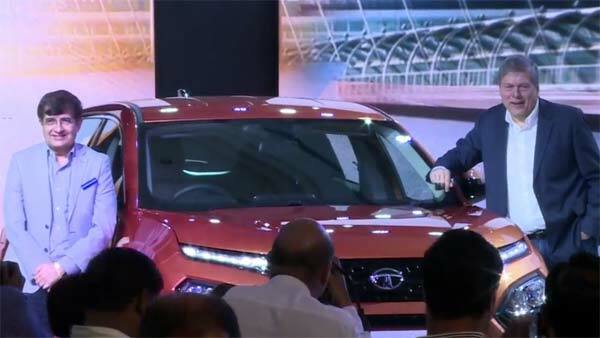 The Tata Harrier has made a grand appearance at the event. 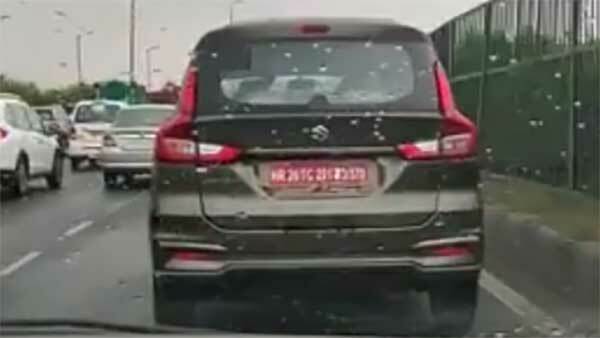 The Tata Harrier still seems exciting even though it was officially unveiled a few months before. The Pricing Will Be Out Soon! 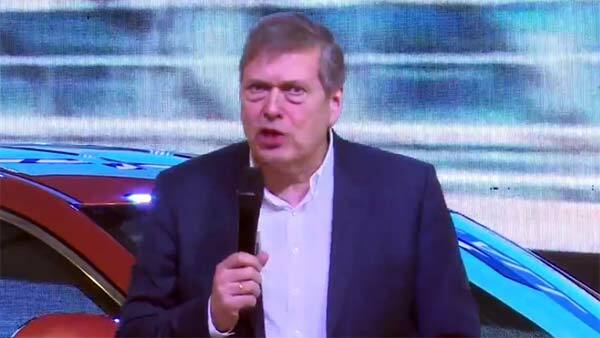 Mr Gugenter Butschek, the CEO & MD of PVBU, Tata Motors is addressing the gathering. 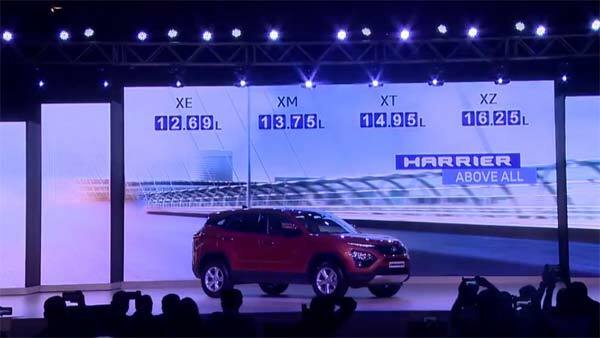 The Tata Harrier has been launched at a starting price of Rs 12.69 lakh ex-showroom and goes all the way up to Rs 16.25 lakh for the top XZ trim. 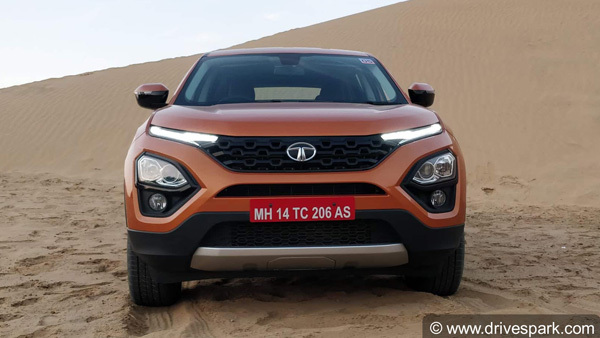 What Do You Think Of The Tata Harrier? 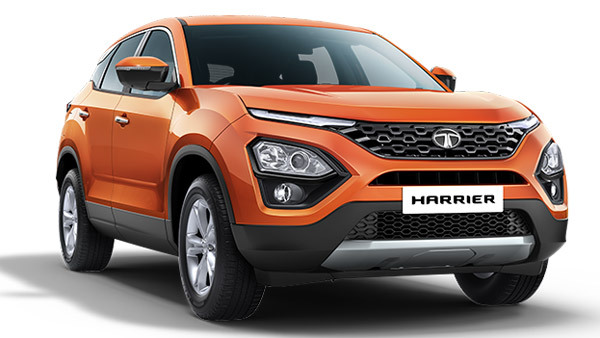 The Tata Harrier is finally available on the market for you to buy. What do you think of the pricing? Let us know in the comment section. 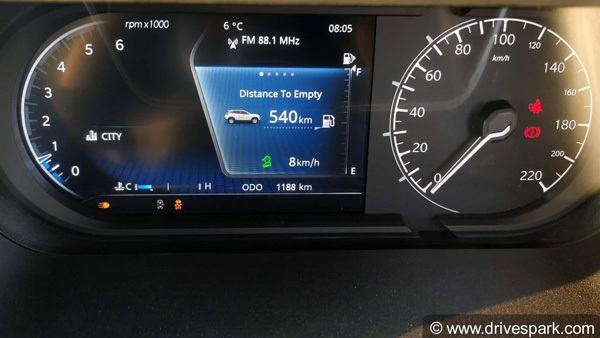 Also, check out our detailed Tata Harrier review shared above.